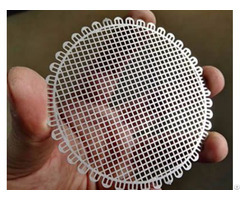 Cylinder filter, also know as wire mesh cylinder filter, is made of wire mesh rolled into cylinder shape. 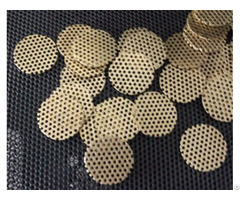 According to the material, it can be classified into stainless steel cylinder filter, copper cylinder filter, galvanized cylinder filter, aluminum cylinder filter, etc. 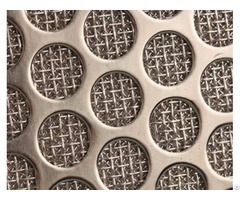 According to the processing technology, it can be classified into woven cylinder filter, expanded metal cylinder filter and perforated filter cylinder. What' more, according to customers' special requirements, cylinder filters can be combined with two or more cylinders. 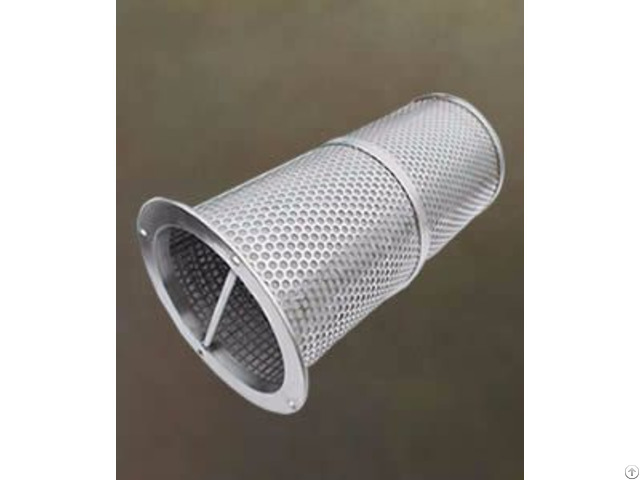 Among these products, stainless steel cylinder filter is the most popular. With accurate filtration precision, cylinder filter can filter a large variety of fluids and retain almost any size solids. With high mechanical strength, cylinder filter is mainly used in petroleum, chemical industry, pharmacy, foodstuff and sewage water treatment, etc.